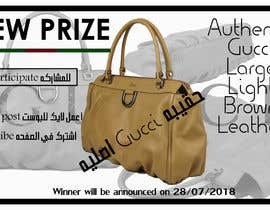 We need to post a picture on Instagram as announcement for upcoming prize. 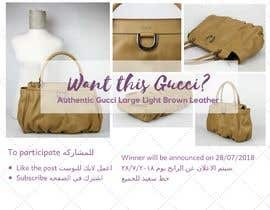 The prize is Gucci Bag - check attached photos. 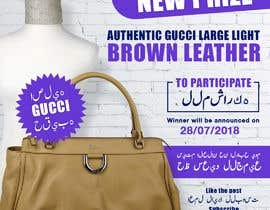 You need to design an eye catching picture. 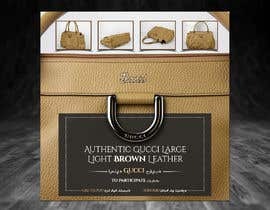 New Prize " Authentic Gucci Large Light Brown Leather "
You want to edit this pics?? 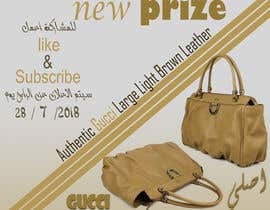 and You have to add a watermark?? 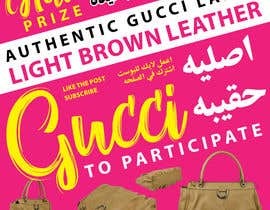 Should I include the Arabic Text? 2. 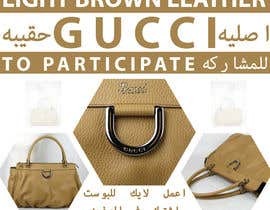 Is it okay to select only few pictures of the bag for making the poster? or you want to include all the pictures attached? You may do whatever you see better... it's your design, so you can choose what you see the best. Hi,1. Is this for instagram story or instagram post?